The VooPoo VFL just arrived on my doorstep. I hadn’t heard anything about this pod mod prior to unboxing it, so I was rather excited as I took it out of its packaging. Will VooPoo be able to join this small, but focussed group of preferred pod mods? For me, it’d have to do a couple of things: 1) have decent battery life, and 2) vape nicely. 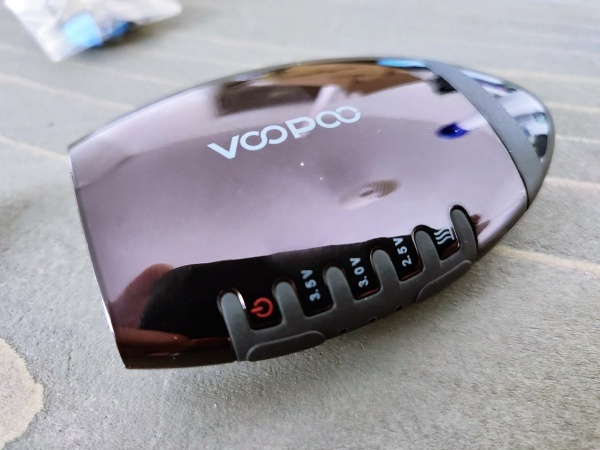 I’m a big fan of VooPoo, it makes my all-time favorite mod, so I was eager to see how it would tackle a pod mod vape. True to form, VooPoo’s doing things slightly differently. The packaging is nice and neat. VooPoo does some of the best in the business and the VooPoo VFL is no exception. I really like the yellow and black branding VooPoo has adopted; it looks nice and classy. Premium too. All good things. 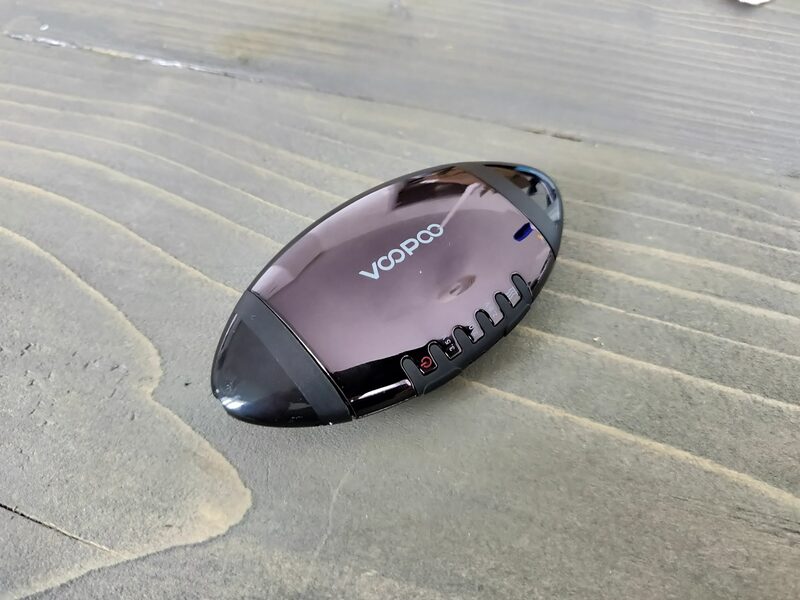 The VooPoo VFL looks like an American football; it’s the same shape and it even has stitching on the side where its controls are. I mean, even the name “VFL” sounds like “NFL” – so, yes, there is definitely a theme here. The composition of the device is very nice too; you have a twisty bit at the bottom, whereby you pull and twist the end around to reveal a USB port for charging. It rocks a 650mAh battery, which is fairly respectable. I’ll have to see how it holds up, however, as it’s far too early to tell just yet. The mouthpiece comes off completely, however, as you need to install the pod/coil and then put the mouthpiece back on top of it. 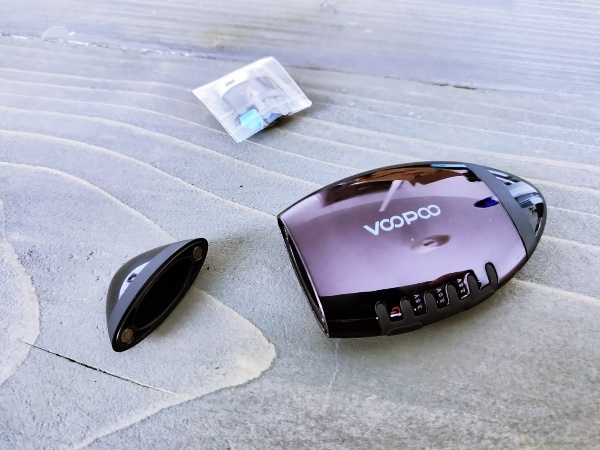 VooPoo includes just one pod/coil, which I thought was a little stingey. On the side of the device, you have three voltage settings. I just left mine as is, but you can change this to affect how it outputs power; I personally loved my first vape on it, so I didn’t mess with a winning formula. 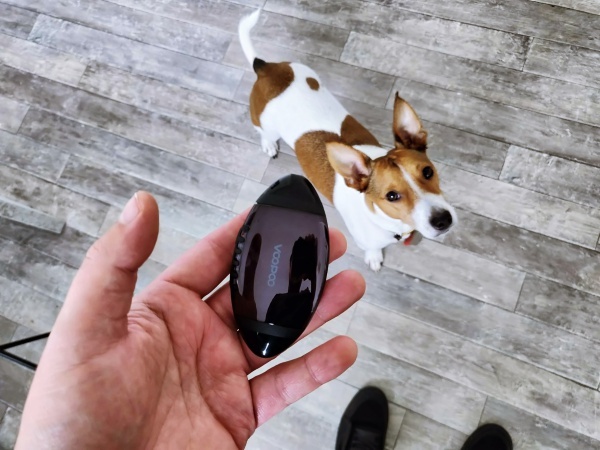 The device itself is proper small and thin; it sits beautifully in the palm of your hand and is about the same size as SMOANT’s S8 Pod. Exact measurements are as follows: 89 x 47 x 18.5mm and it weighs 71.2g. The outer chassis is made from a combination of zinc alloy and plastic; it looks and feels great in the hand. Nice and premium. My test model was black, but you can get it in the following color options: red, blue, and black. The draw is basically a restricted lung hit; it’s not MTL. But because it only outputs power at around 10W, you can use Nic Salts and higher-PG E Juice in it. I loaded my review unit up with Nic Salts and it vaped great; lots of flavor and plenty of vapor. It’s a really smooth draw too, so I would 100% recommend high-PG or Nic Salts juice for this pod mod. As I said earlier, VooPoo only includes one pod/coil head in the kit. This is a little on the stingey side of things, but it is what it is. Either way, the coil head is a ceramic setup, so it should go the distance in terms of longevity. Flavor, as already noted, is very good. It’s nice and precise. 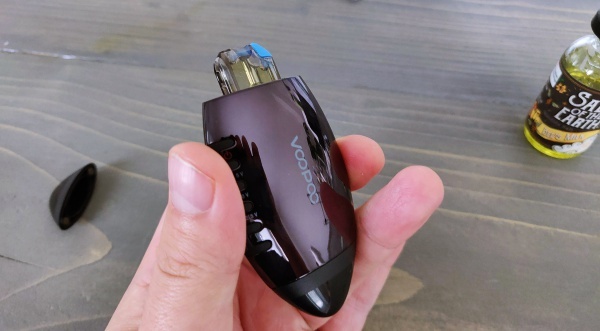 And best of all, it actually vapes like a vape too; a lot of pod mods have this odd, artificial taste to them, but the VooPoo VFL isn’t one of these, mercifully. As noted in the title, this is just a preview article. I literally only just unboxed the VooPoo VFL, so it is very early days right now with respect to how good it is. Initial impressions are very good though. I love the way it looks, and it vapes great – lots of vapor and tons of flavor. I don’t really like pod mods all that much, I’d normally take a vape mod and tank over one any day of the week. But I’ve been using the VFL for a good few hours now and it’s been going great. Initial impressions are that it looks great, vapes great, produces plenty of vapor and flavor, and is really easy to set up and get going. The coil heads prime-up insanely fast too. I literally popped some juice in the coil head, grabbed a bottle of water from the fridge, and took a puff and it vaped great (and that was a total priming time of about 25 seconds). I’ll be updating this post in a week with my full verdict on this seemingly very impressive pod mod vape. Keep your eyes peeled for it! 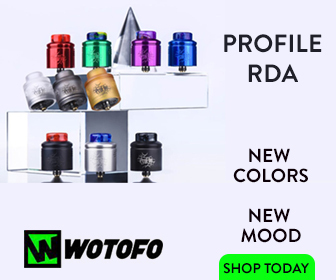 The VooPoo VFL retails for $28.95. 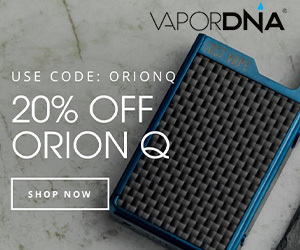 That makes it cheaper than the Mi-Pod and JUUL, and that’s great news for anyone that is looking for a high-performance pod mod for not much outlay.